Philomena is a movie inspired by events based on the book by Martin Sixsmith, The Lost Child of Philomena Lee. 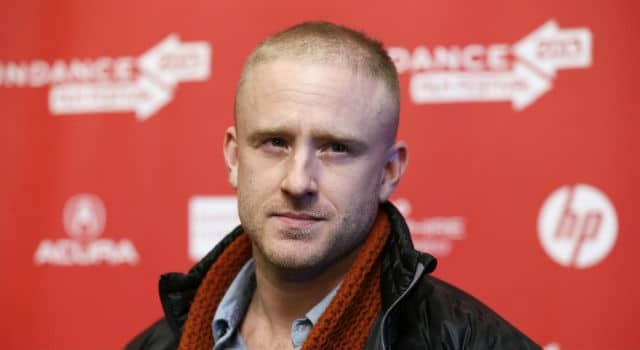 Ben Foster is set to play Lance Armstrong in one of the numerous films about cyclist Lance Armstrong. Keep reading for more details. Based on the memoir of a stripper-turned-professional gambler, LAY THE FAVORITE tries to find laughs and life lessons in the unglamorous world of sports betting.